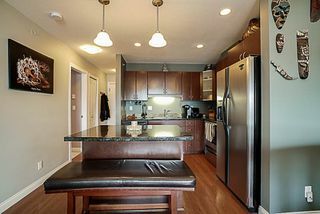 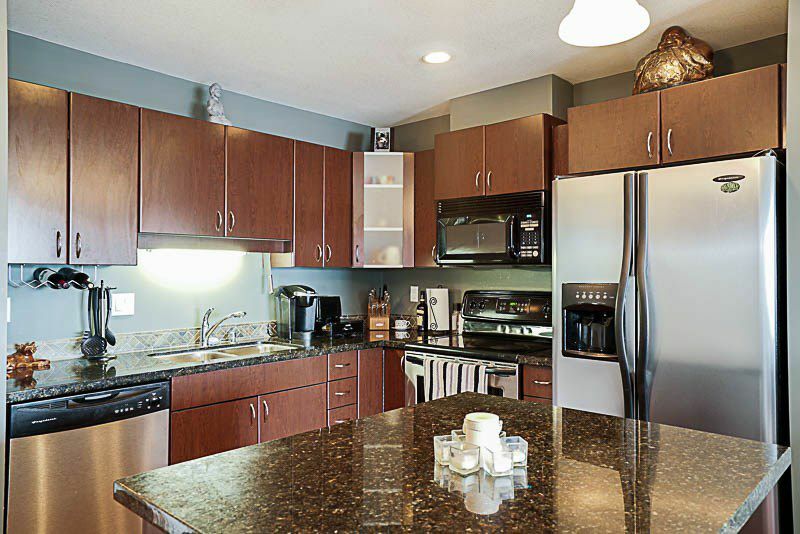 We are pleased to introduce you to Madison Station - This spacious 2 bedroom corner unit is located on the top floor. 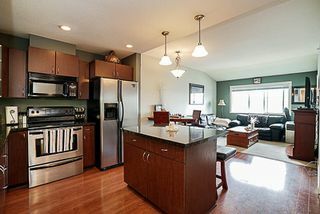 Featuring fabulous vaulted ceilings, a bright open concept layout, stainless steel appliances and granite countertops in the kitchen, fabulous wrap around "L" shaped deck with a beautiful view of the mountains, air conditioning in the master bedroom, in suite laundry. 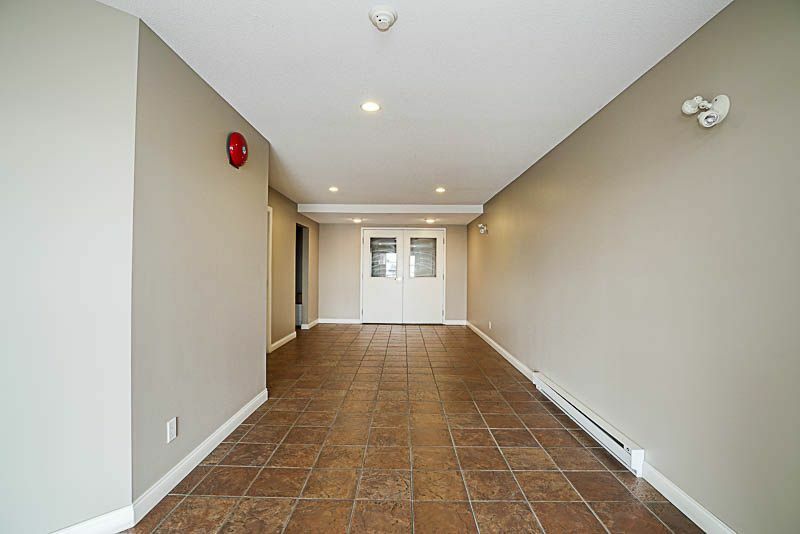 2 parking stalls in the underground parkade and storage locker. 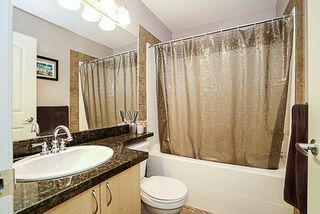 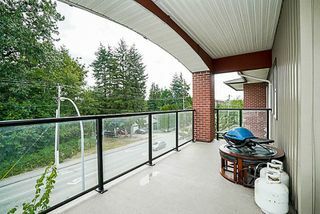 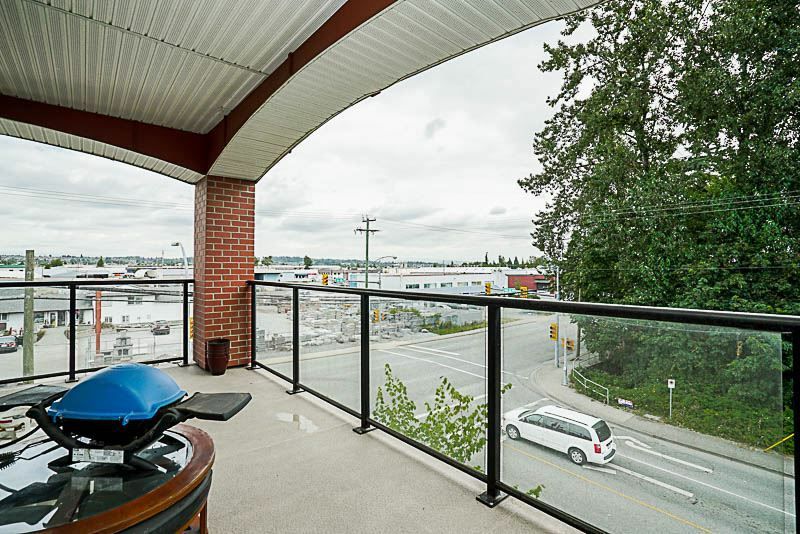 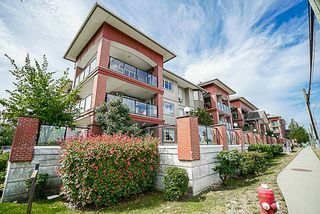 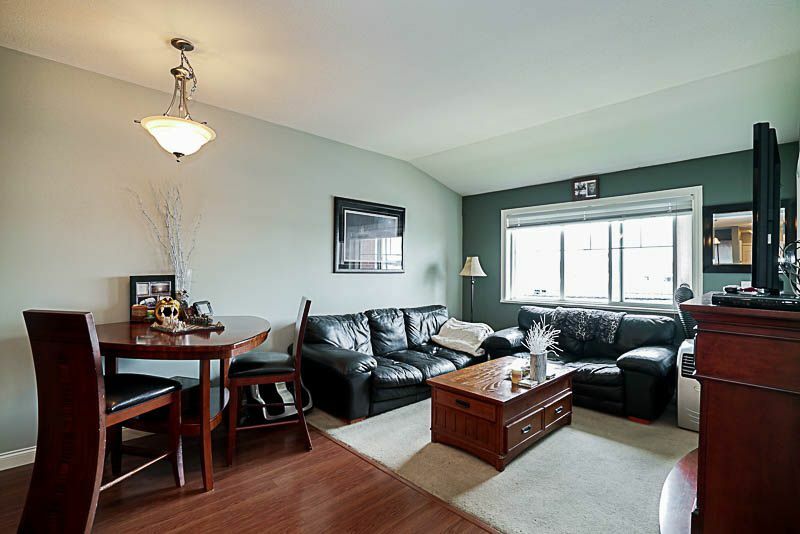 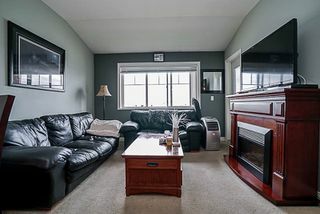 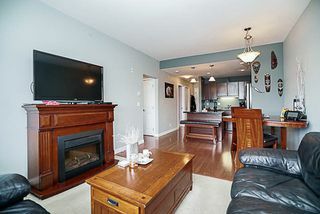 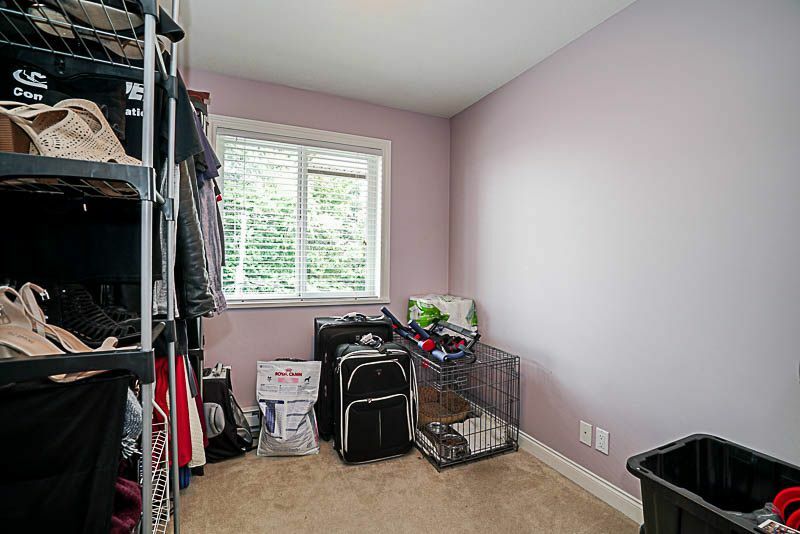 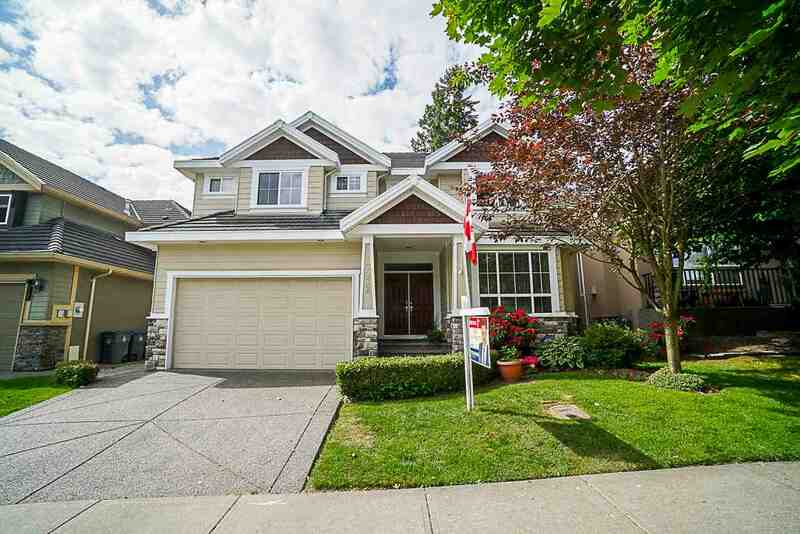 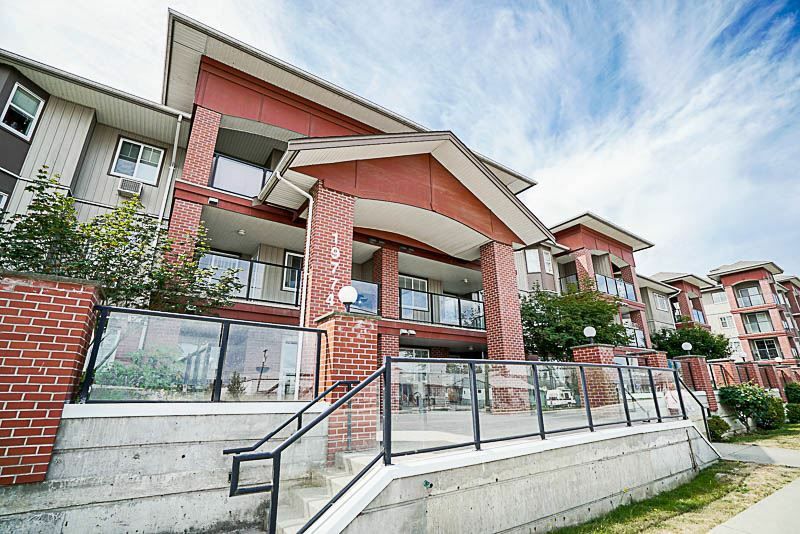 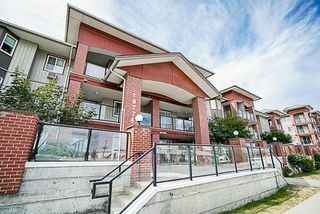 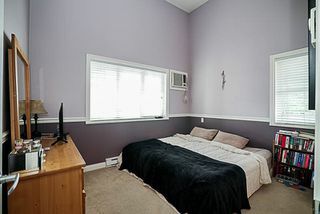 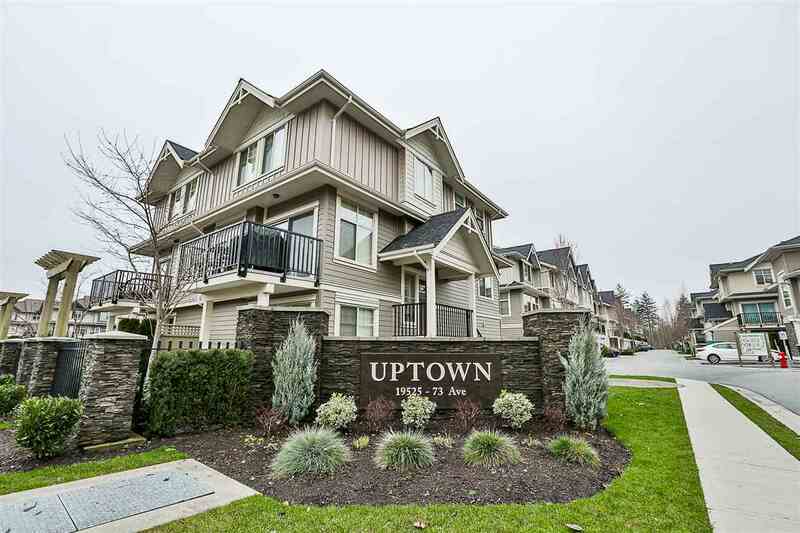 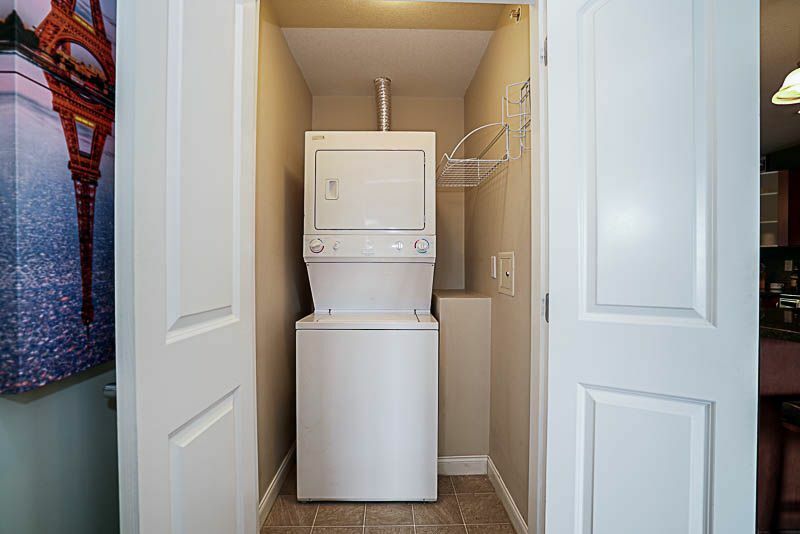 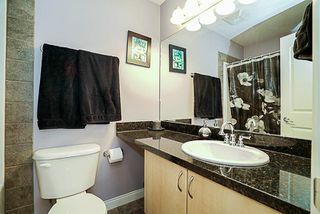 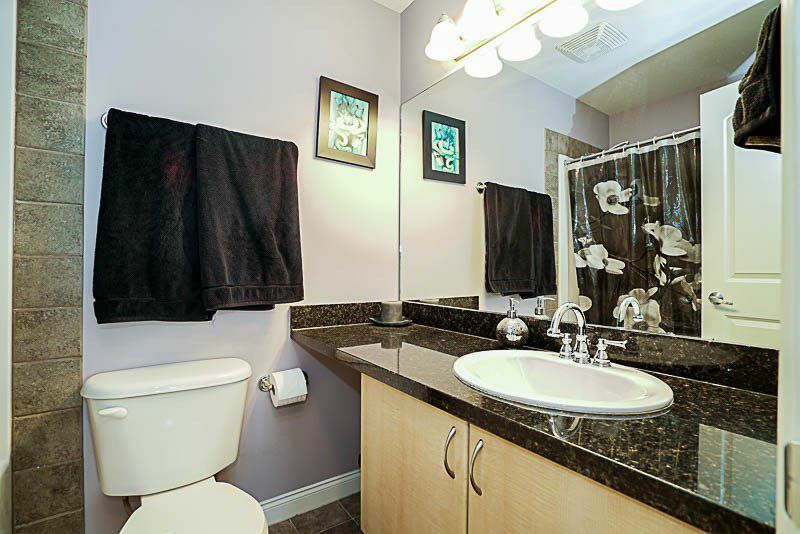 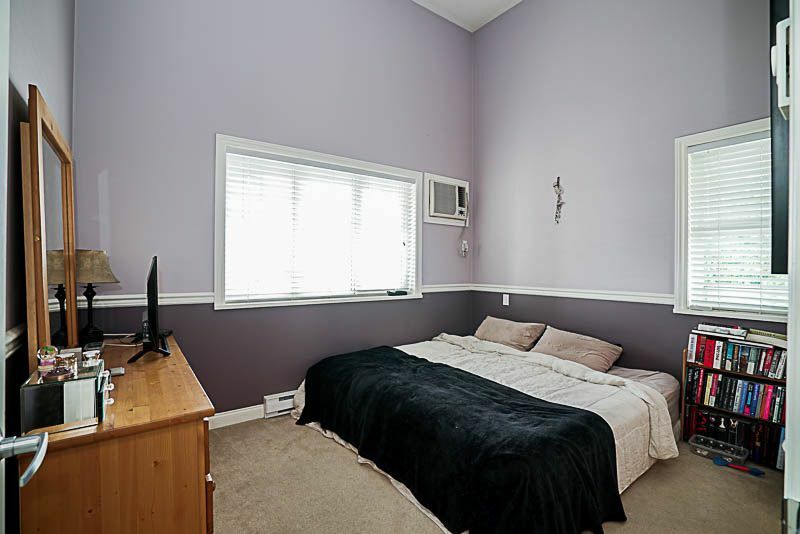 This complex is located in the heart of Langley, close to schools,parks, recreation, shopping. 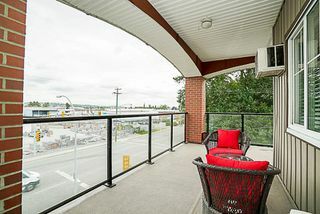 Open House Saturday July 29 from 2-4PM.